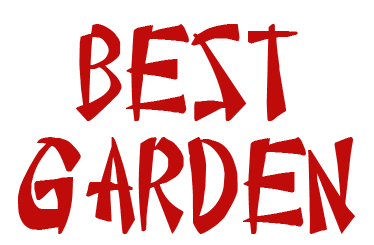 Online ordering menu for Best Garden. Try one of our Chef's Specialties here at Best Garden such as the Sesame Chicken, Walnut Shrimp, or the Scallops & Shrimp with Garlic Sauce. We also serve Noodle Soups, Chow Mein, and Sweet & Sour dishes. Find us on Douglaston Pkwy between Church Street and Northern Blvd. We're near Queensborough Community College and Douglaston Golf Course. Order online for carryout or delivery!